Louise L. Labadie concentrates her practice in the areas of Estate Planning, Estate and Trust Administration, Probate Proceedings, and Tax Law. In addition, Ms. Labadie has developed a specialty in trust accounting, and estate and fiduciary taxation. In her practice, Ms. Labadie also assists clients in general corporate matters and business transactions, including succession planning, buy-sell agreements, and incorporation of family business interests with estate plan. Ms. Labadie is a frequent speaker and has made several presentations to various business, government, and community groups covering estate planning, probate, and tax matters. 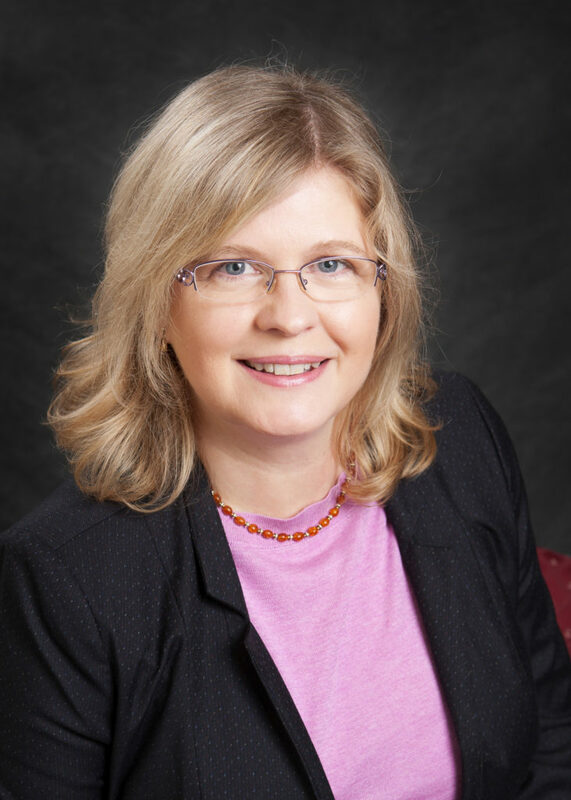 Ms. Labadie received her Bachelor of Arts degree in French Studies from Wayne State University in 2001, and her Juris Doctor degree from University of Detroit-Mercy in 2004. Professional memberships include the Probate and Tax Sections of the State Bar of Michigan. Ms. Labadie was born and raised in Denmark, and, in addition to her native language, Danish, has excellent communication skills in French, German and Russian.